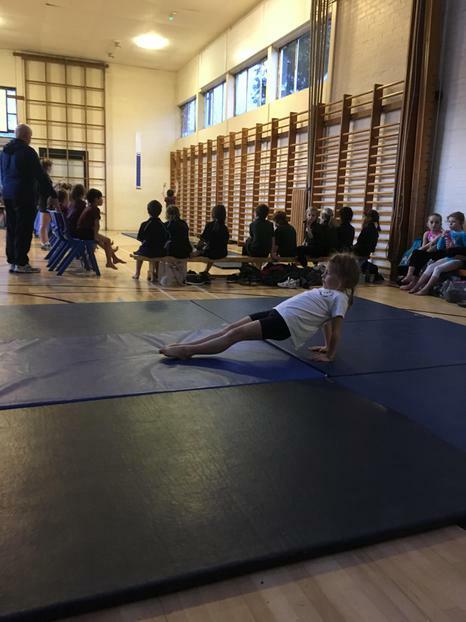 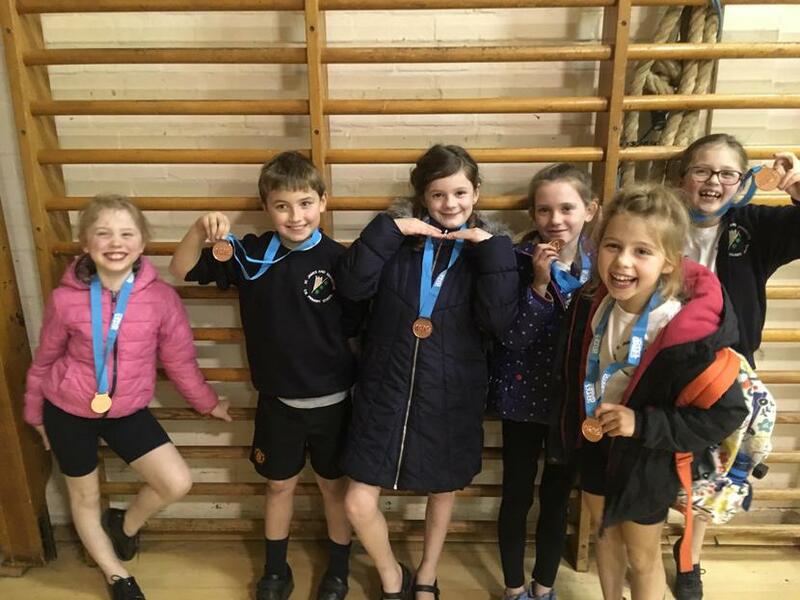 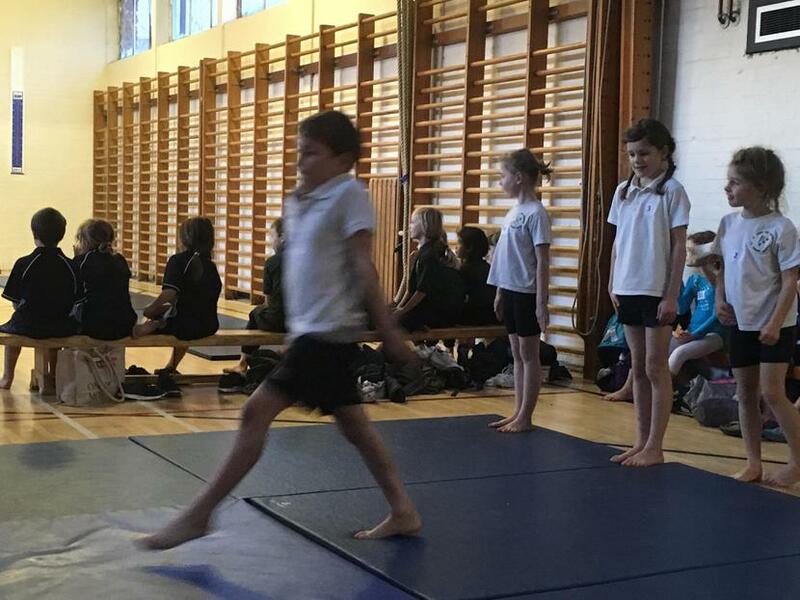 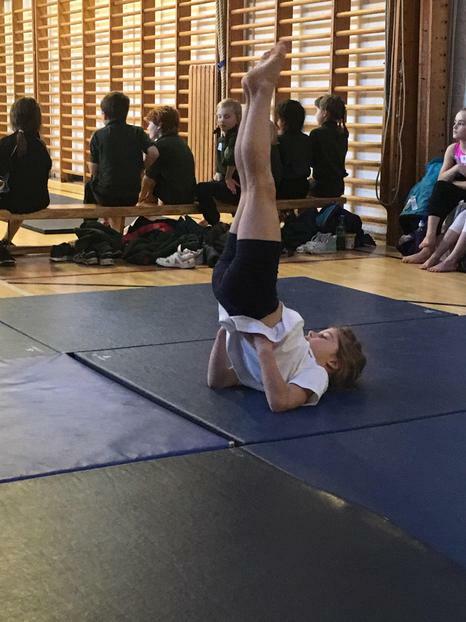 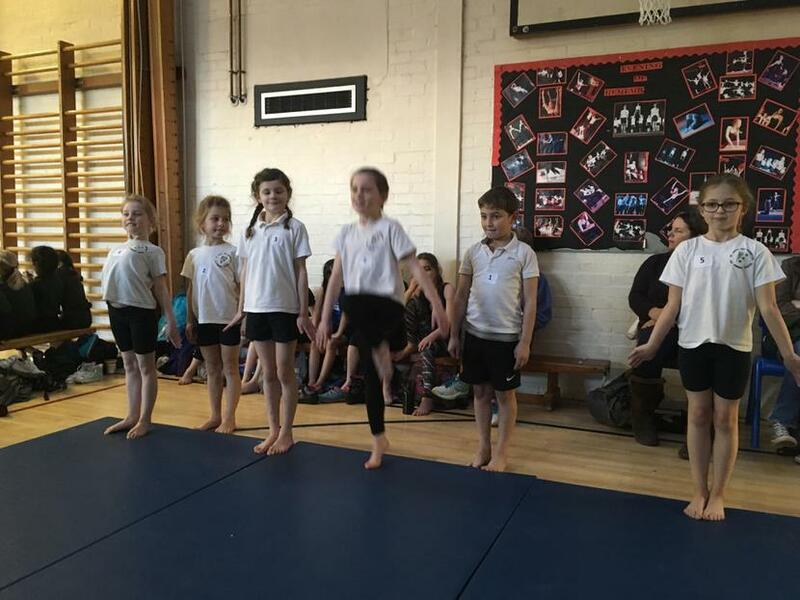 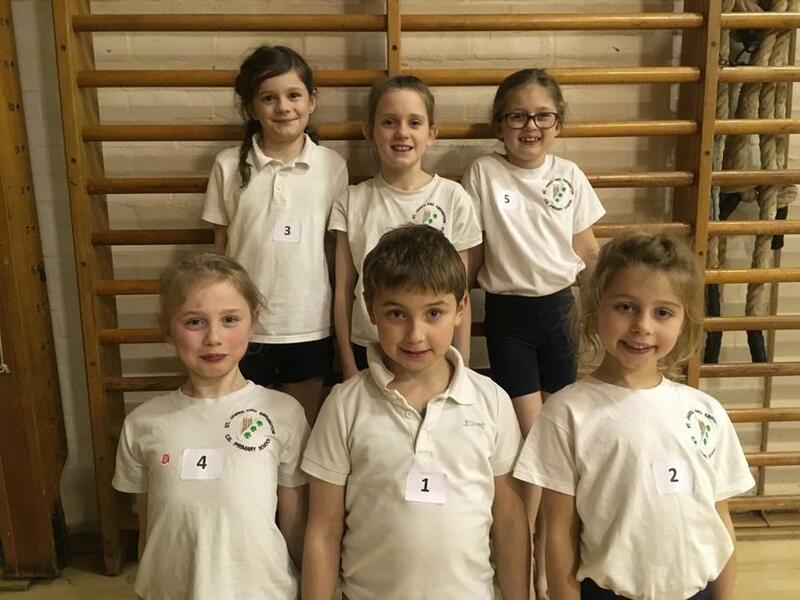 Congratulations to our LKS2 Gymnastics Team who finished 1st from 9 local schools at the Key Steps competition. 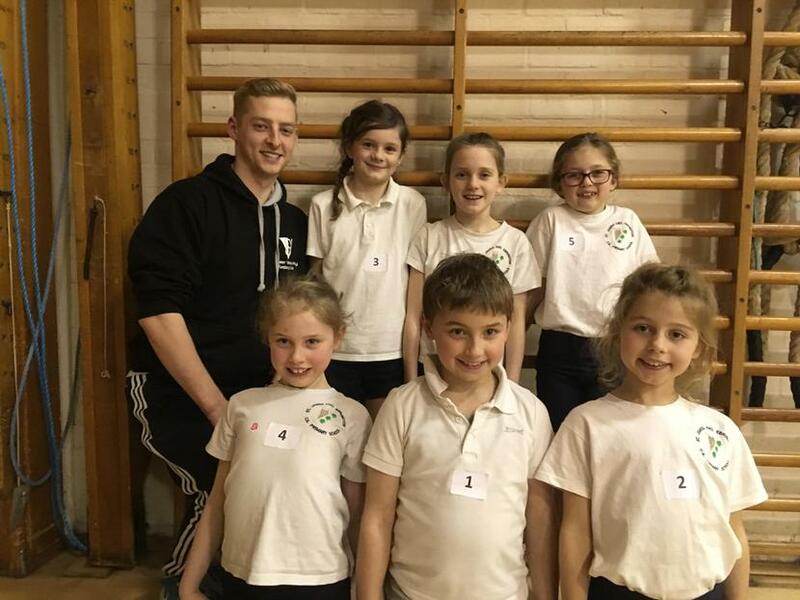 After training hard all year our team of five girls and one boy showed off all their newly learnt talent and came back victorious! 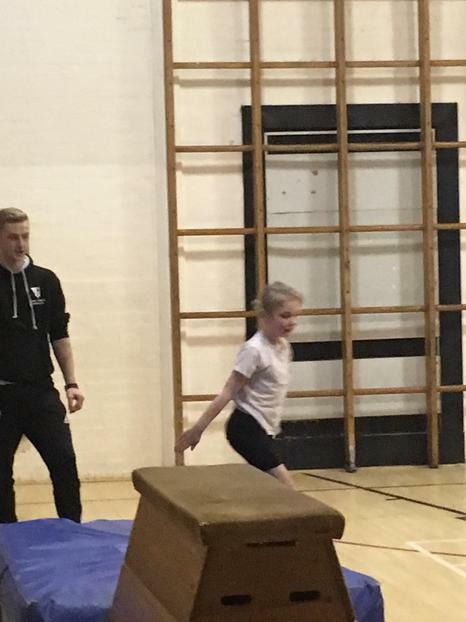 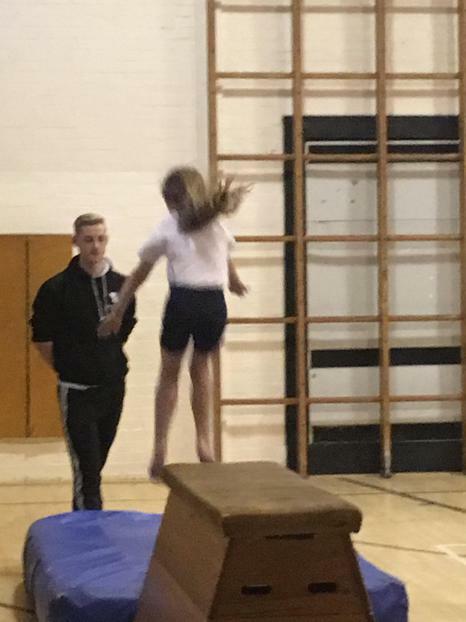 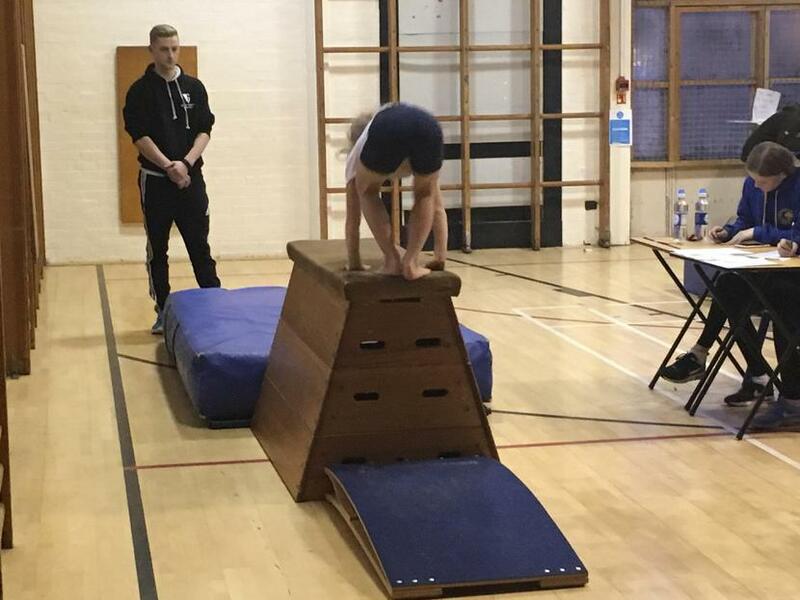 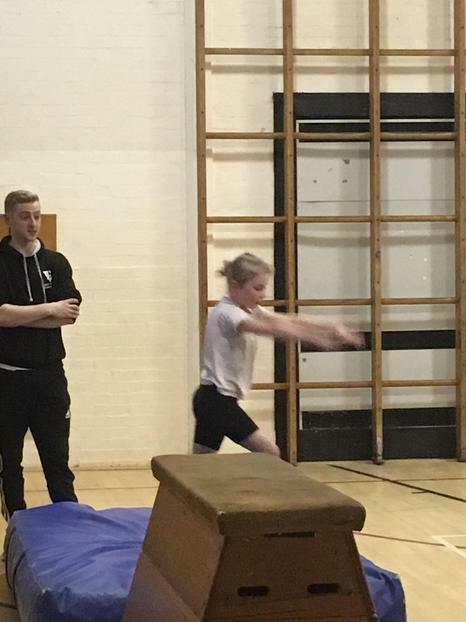 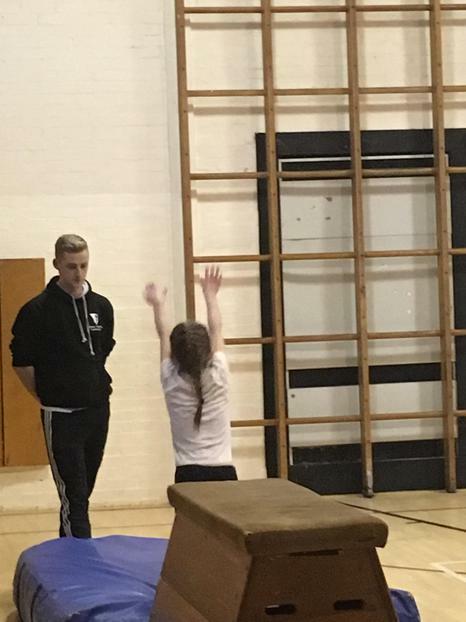 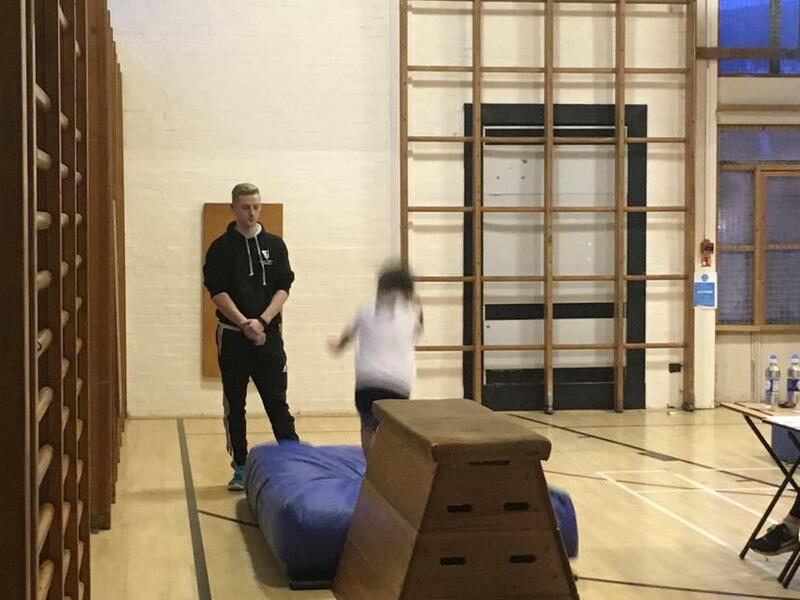 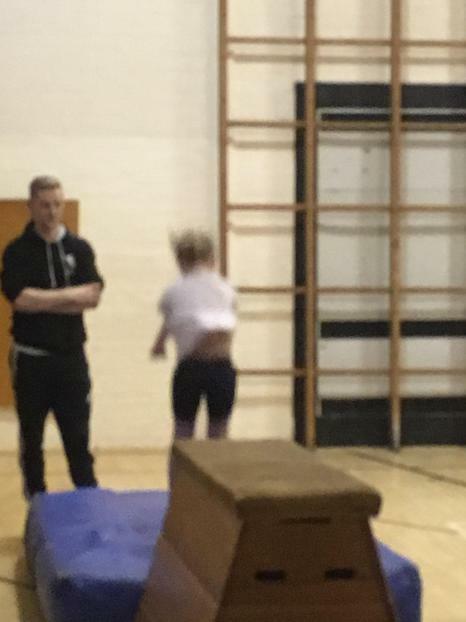 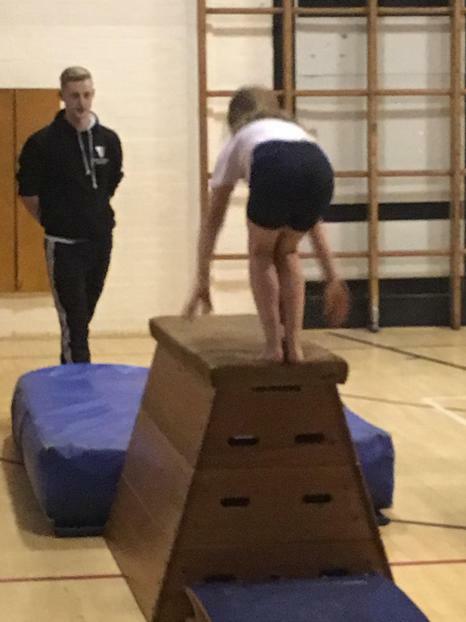 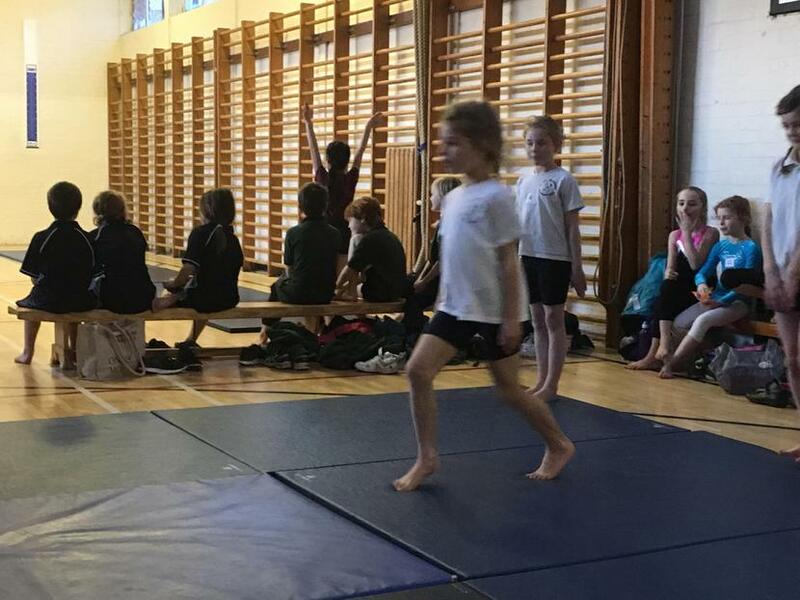 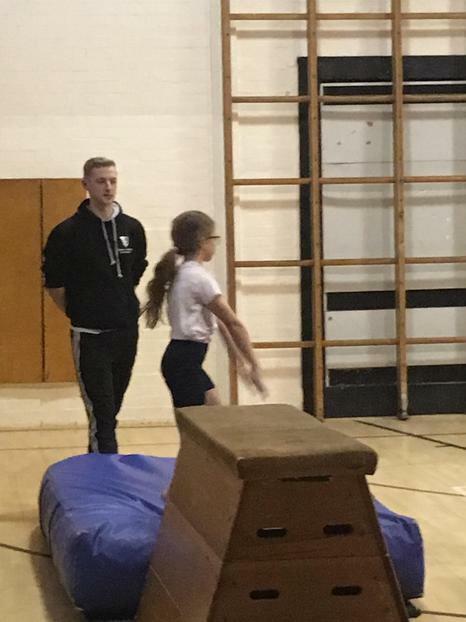 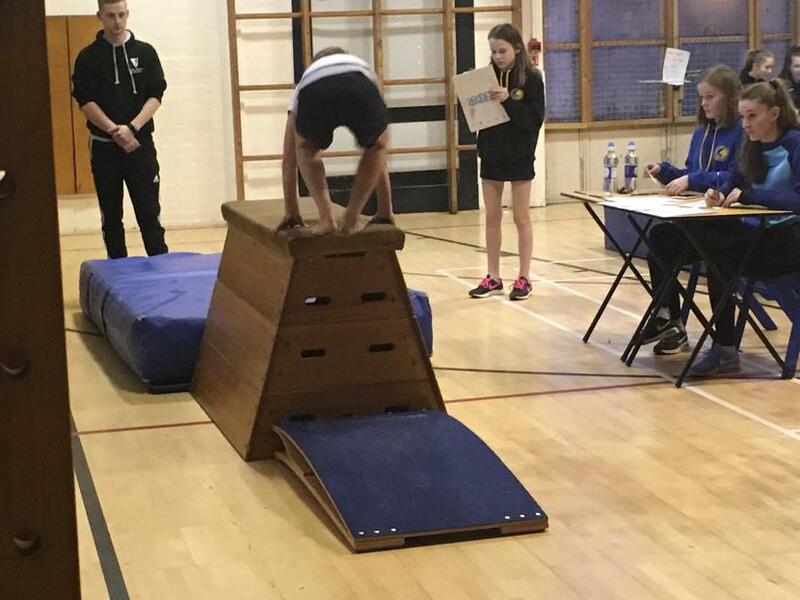 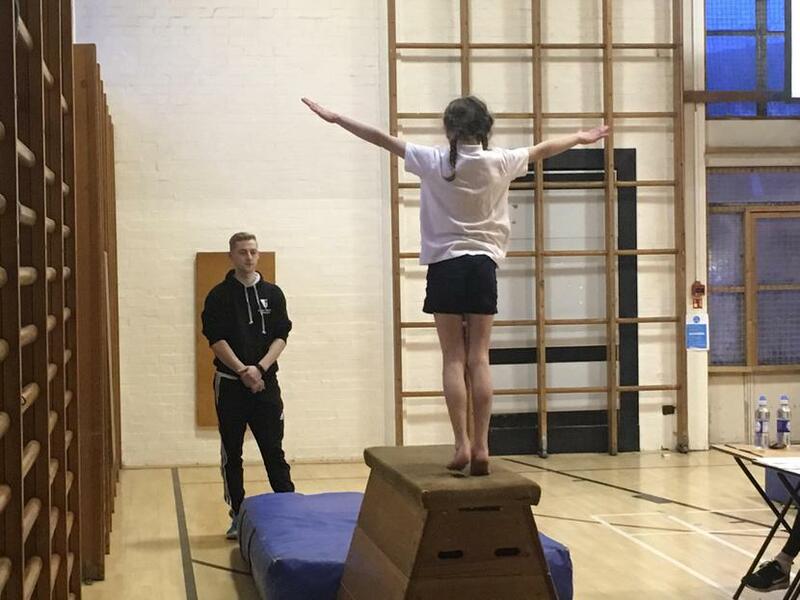 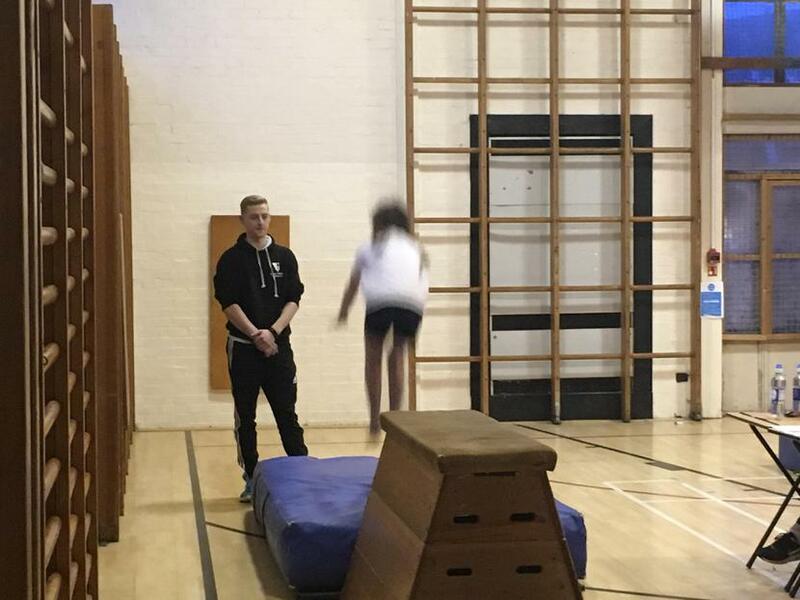 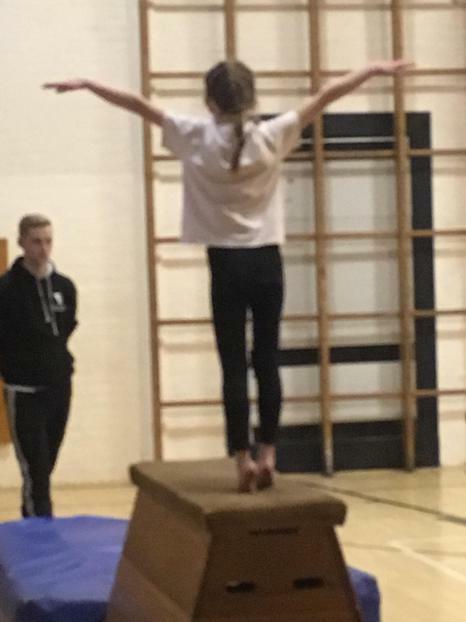 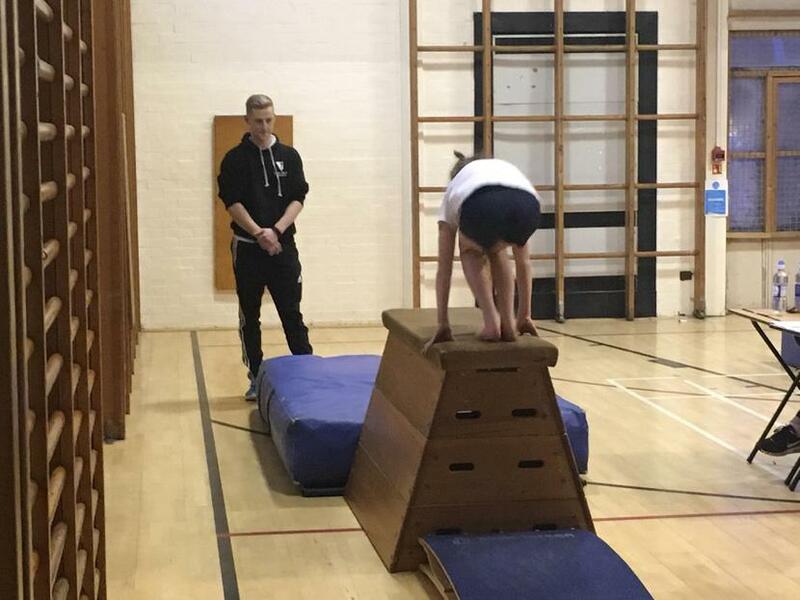 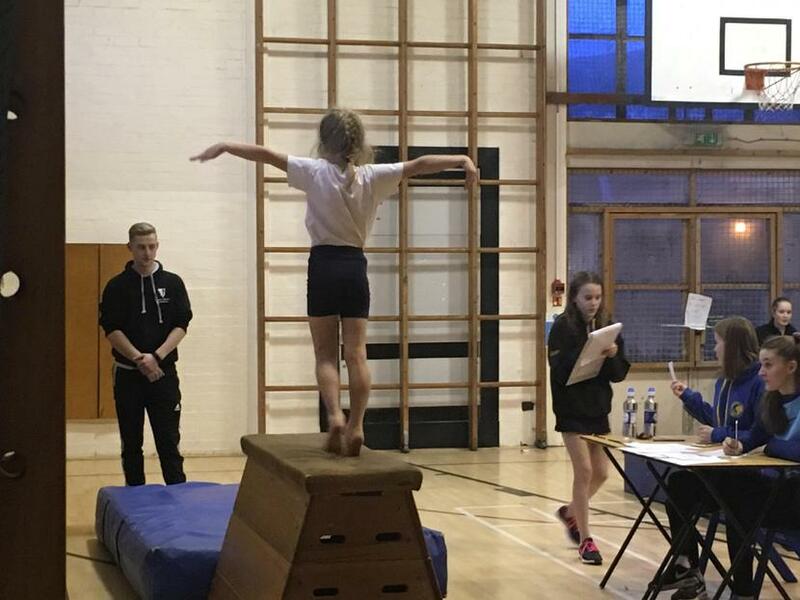 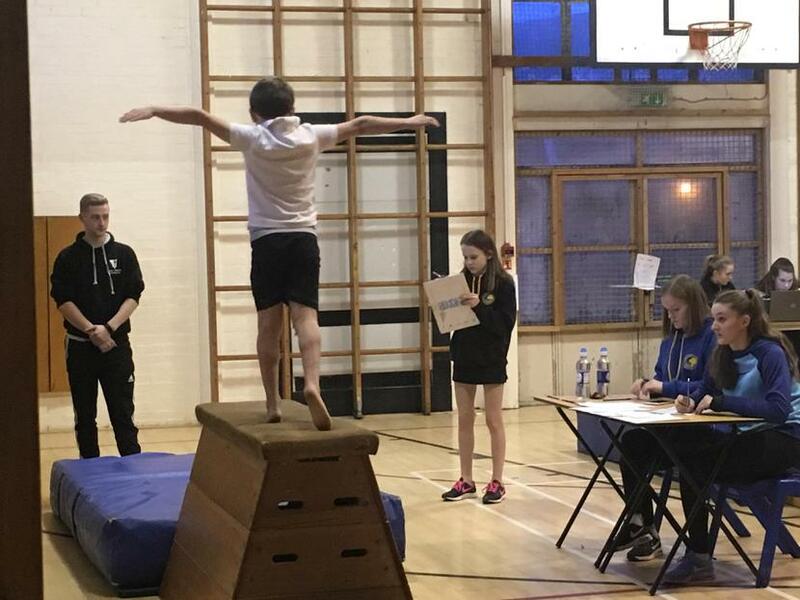 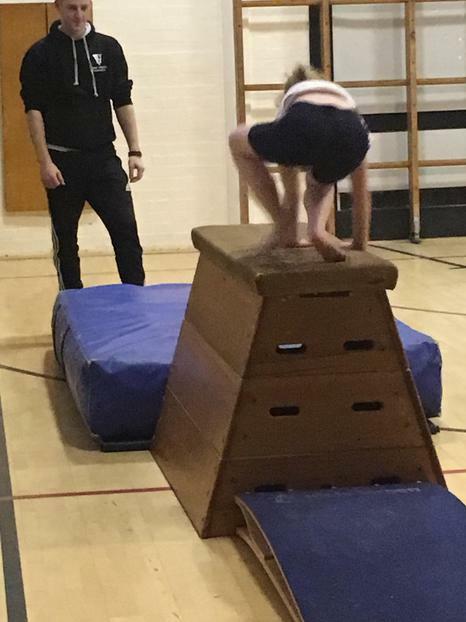 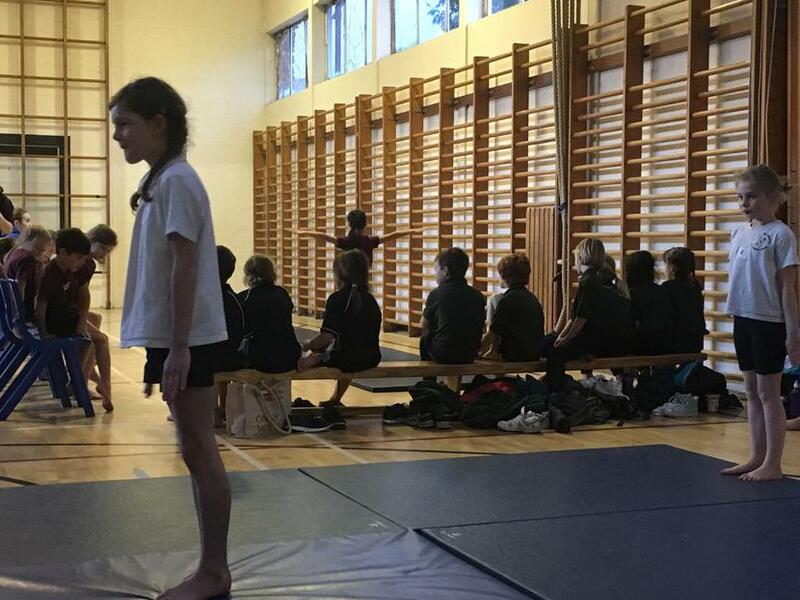 A big thanks to Mr Willis who has been so supportive of the schools development in gymnastics, we are learning so much from you and we couldn’t have done it without you!